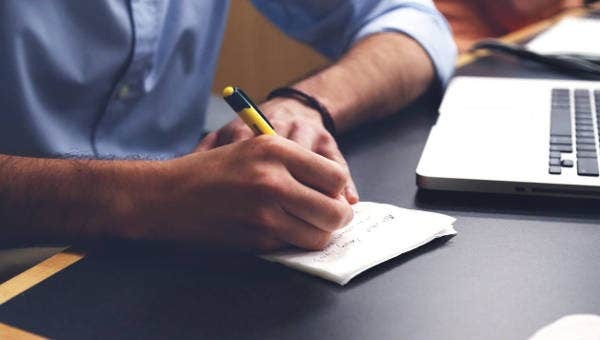 A doctor’s note, or commonly referred to as a medical certificate or sick note, is a verification from a doctor regarding your medical condition and how it affects your ability to attend school or work. 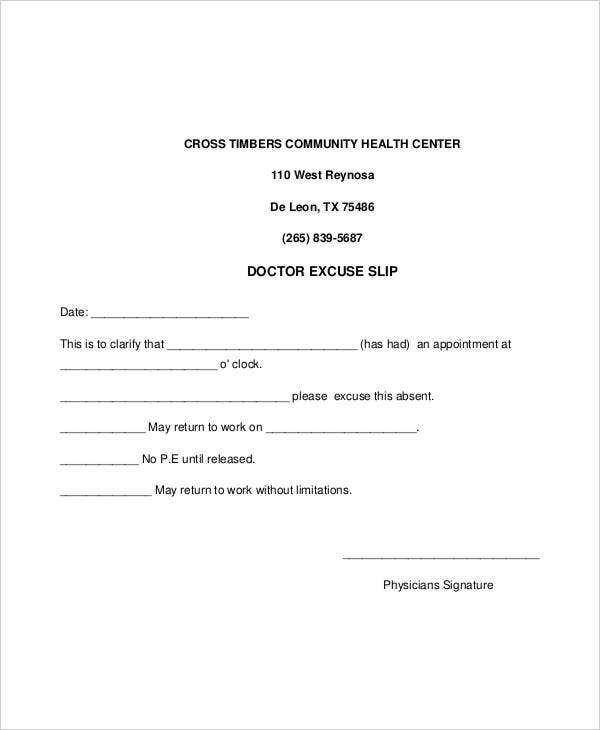 A doctor’s note can be for short illnesses, minor surgeries, or chronic conditions and will explain why and how long you will be absent. Also, the note will contain what are the prescribed medicines you have been taking. 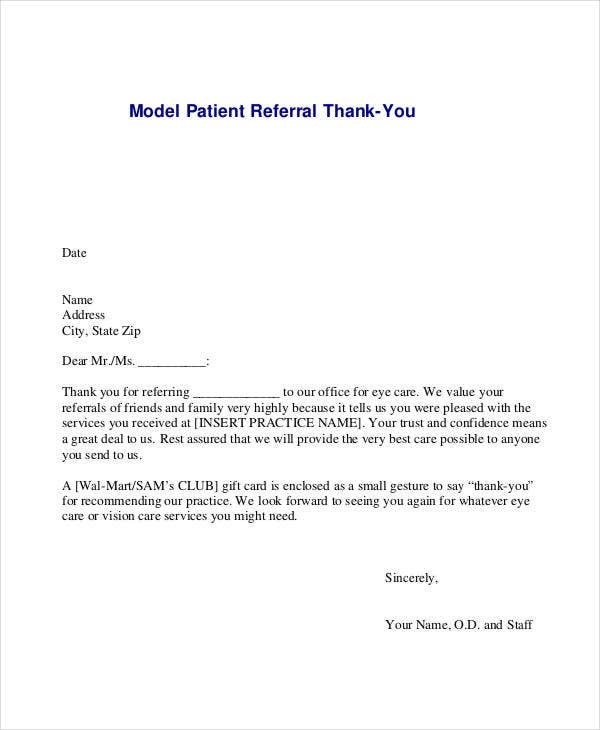 For those medical practitioners looking for a note of this kind, we’ve prepared numerous doctor’s note templates that are ready for download. These are precreated and preformatted already, and all you have to do is to make some little alterations if you want. Below are some samples for your reference. How to Get a Doctor’s Note? You need to get a schedule for your doctor’s appointment. 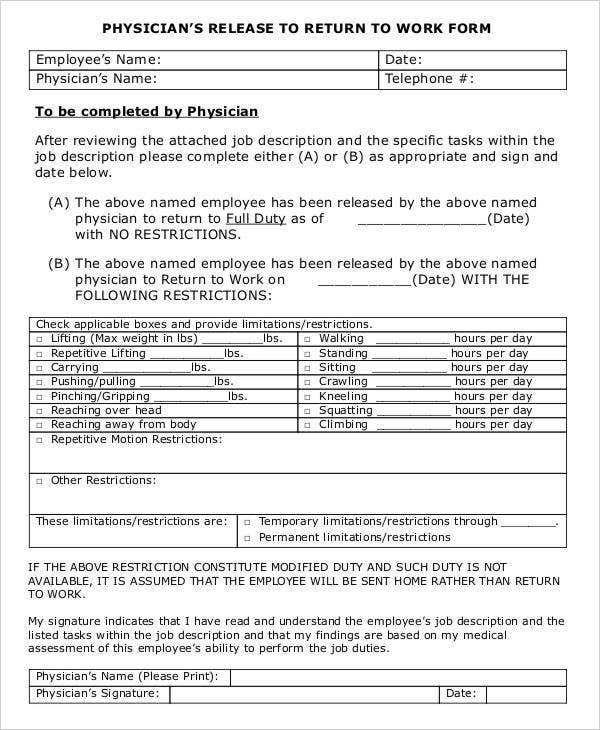 Your doctor’s note for work will be signed or confirmed by your doctor. Generally, you will have to schedule an appointment so that the doctor can assess your medical condition and then he or she will certify your absence. There are certain employers who might request for a medical certificate for minor ailments such as flu, colds, or even stomachaches. When it comes to lengthy absences, there is a possibility that your doctor will indicate that you are not fit to work; thus, he or she will then specify when or how you can return to work. If in case you are under medical insurance care, get a medical certificate directly. If you are already being treated at a hospital, a doctor there can issue a sick note or a certificate confirming that you were a patient. You can then submit this to your workplace as a valid evidence. Always remember to follow any other policies from your workplace. 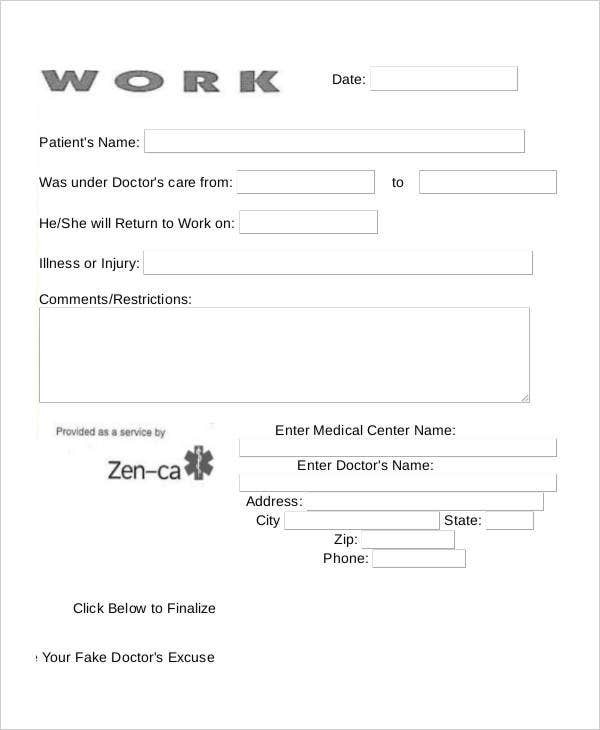 A doctor’s note may just be one of the documents that you will need to present especially if you have been away from work for a long period of time. Usually, medical documentation is necessary to be given to the employer alongside the note of your doctor for verification and recording purposes. Ensure that you follow any proper procedure. 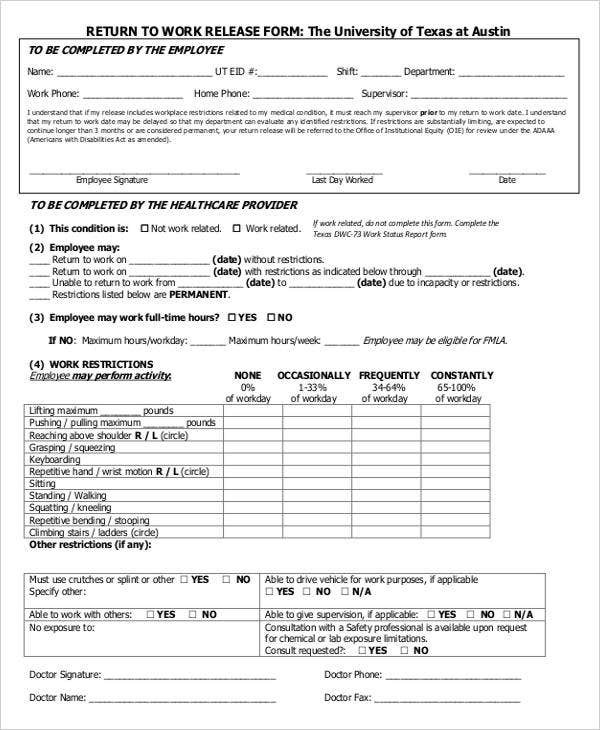 Fill out a self-certification form, if needed. This will serve as an information to your employer of your condition, any limitations placed, and how you can do your duties. These are necessary steps that you should follow when acquiring a doctor’s note. Take note that, a medical certificate is necessary for validating your absence(s) in terms of illnesses or other related condition. 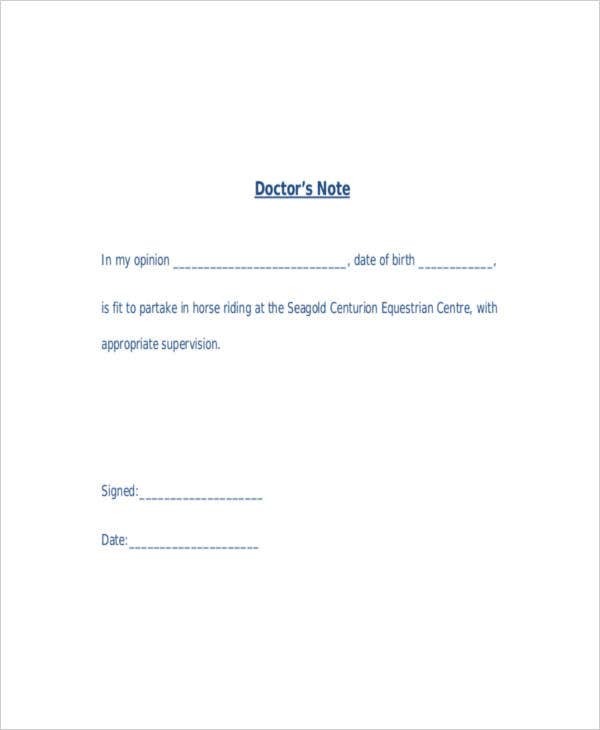 For those medical practitioners out there, we have a downloadable doctor’s note template for a much easy medical certificate creation. First thing’s first, you need to tell your parents to write a note. 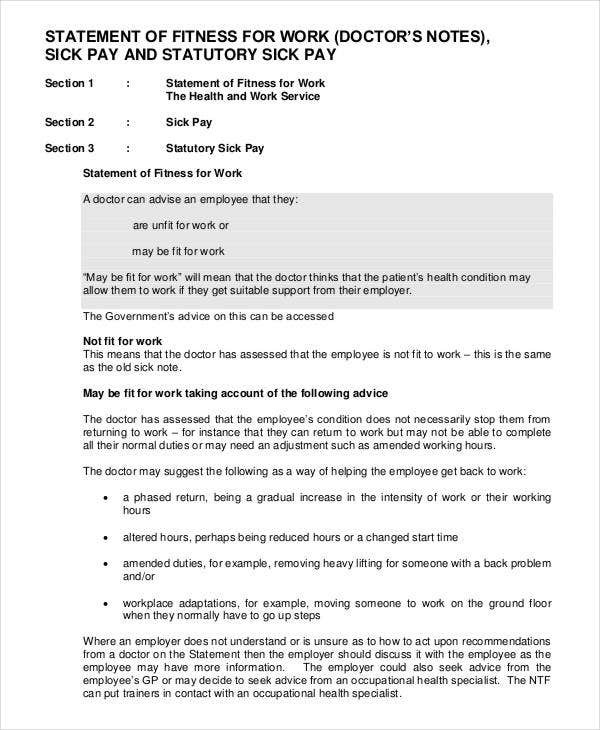 There are other schools who don’t require a sick note for illness and a lot of doctors will not jot down doctor’s notes for school absences. Your parent or guardian can write a sick note on your behalf for your teacher after you recover from your sickness. You can get a letter from your doctor, alternatively. In other schools, for extended absences, you will need to acquire more valid proof of your sickness. 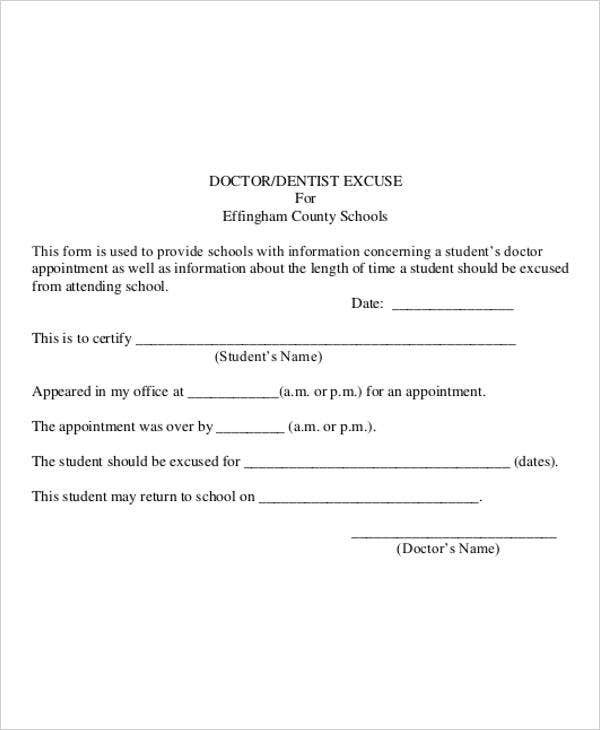 You can ask a doctor for a certified letter to present to the school. The content of the letter should include your illness and the period of time you will be absent while recovering. If you are in college, you need to talk with your professor. Professors and universities have different policies on how to excuse absences. You can start with your professors. They can also inform you on how you can make up your missed assignments or if they will exempt you with proper and valid documentation. At some schools, you’ll need to go to the registrar. 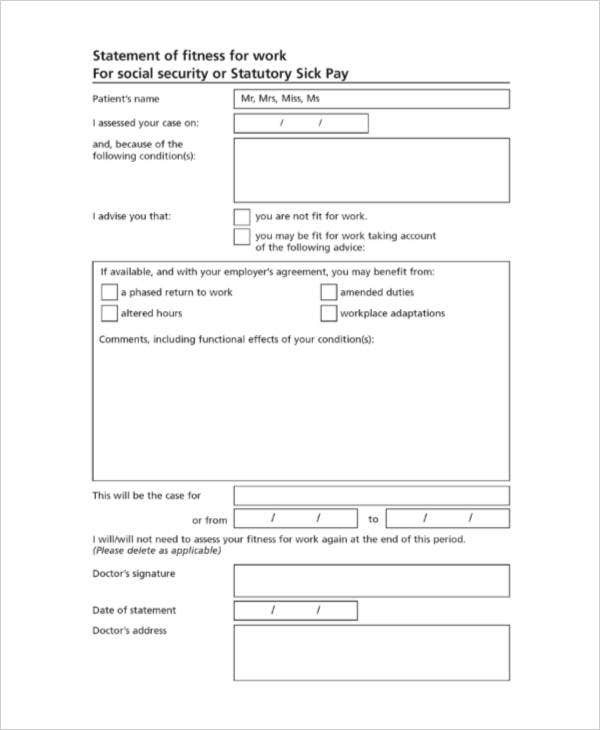 Follow the instructions that the registrar gives you about how to get a sick note for your absences. There are schools who only accept medical notes issued from the university doctors. Your absences should be recorded accordingly so your teachers/professors will be aware of the length of time that you have been away from school. This will let them identify the activities and examinations or quizzes that you have missed. Here, we also offer doctor’s note templates that are printable, so check out our printable doctor’s note templates for more sample references. This will surely be of great help to all medical professionals. Determine on what good and believable template you need to start with. Take note that a much complicated looking template may create more confusions than a simple and precise one. Determine an excuse. This part should answer the question What is wrong with you? and why you need to be exempted. You may think about your past illness that you’ve suffered. If you’ve had it once, you’ll never forget the symptoms and recovery duration. You must select a right doctor. Choosing a suitable medical professional makes a huge difference. Provide the name of your doctor. Avoid using names like Dr. Smith or any generic-sounding names. Few people will believe Dr. Smith has approved a month off work because of your chronic runny nose. Keep the illness believable. Your doctor should be legitimate. Templates are indeed useful in almost all aspect. Since they are preformatted, it will be more easy for users to utilize it. Here, we offer all sorts of note templates. We also offer medical doctor note templates for more variety of what we offer on this page. Just click on the link to check more samples. You need to talk to your physician prior canceling a flight. As soon as you realize that you are too sick to travel, contact your doctor at once. With proper documents, you may be able to get a reimbursement for a flight that you have missed. Even if you have insurance of travel, there is a chance that you can be denied repayment if you don’t see a doctor before canceling. Contact the airline. If you end up with the flu or a worse health condition and cannot make a scheduled flight, reach out to the airline. You can ask them about their policy regarding sickness. 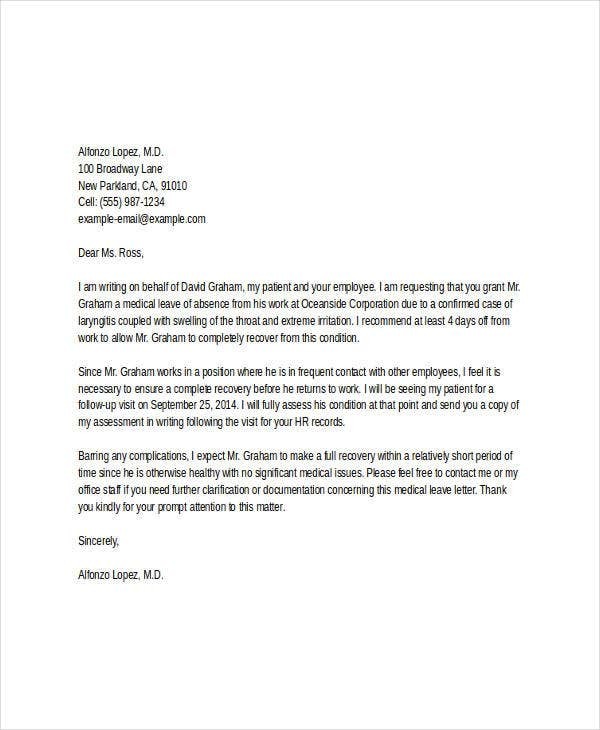 There are other airlines need you to cancel 24 hours in advance of your flight and to sent them the signed doctor’s note or a copy. Acquire a doctor’s note for supporting animal travel. There are guide dogs and other animals that provide assistance to its owners. 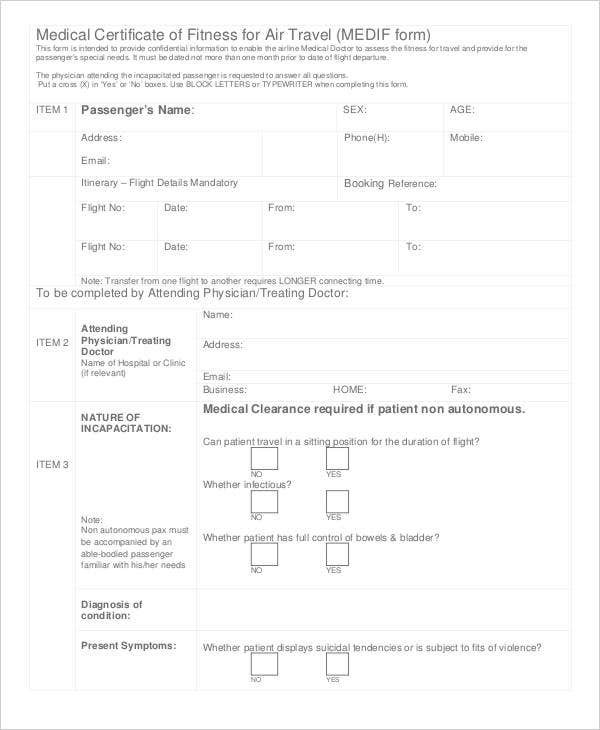 It is very important to get a doctor’s note to ensure that the airlines will be aware that the physical and/or emotional well-being of a person somehow depends on the animal that he/she will be travelling with. Now, when it comes to templates, we got it all right here. 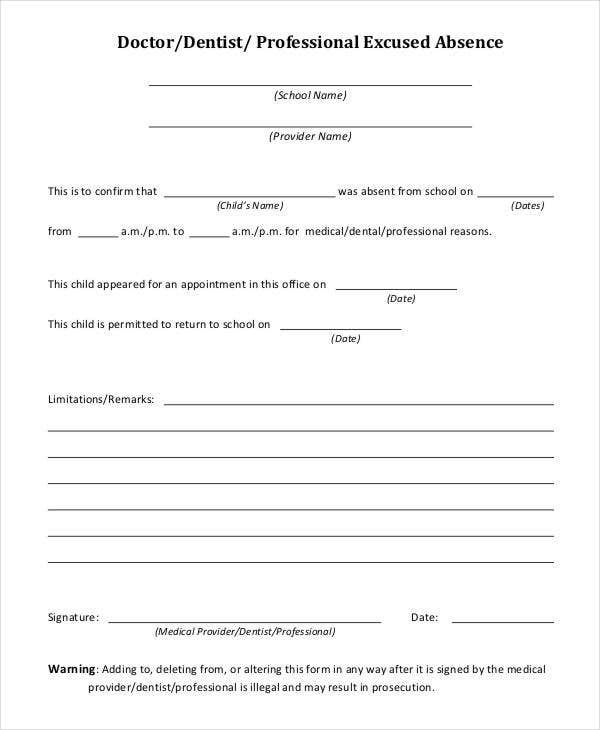 Especially for those seeking for a sick or doctor’s note template, which you could have a doctor sign it, you don’t need to look anywhere else. There are numerous selections to choose from. From our doctor’s note template to medical notes, and so a lot more. All of them are created just for you. 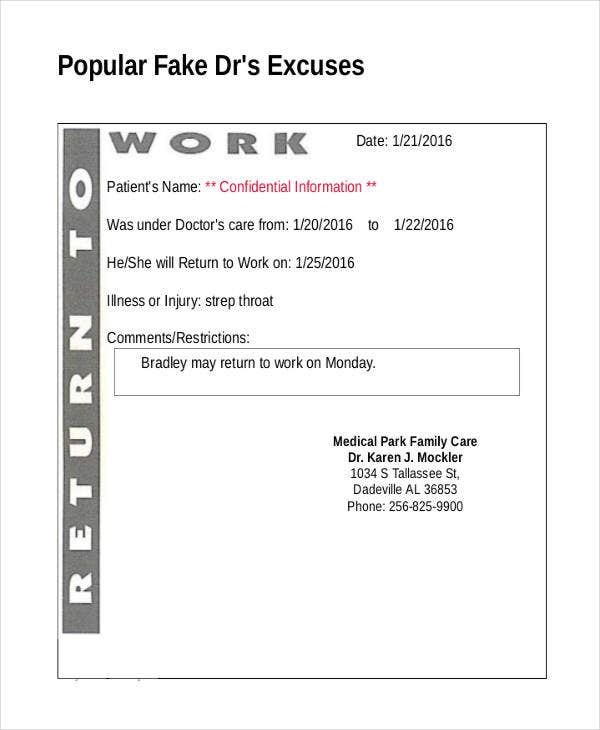 Doctor Excuse Template – 7+ Free Sample, Example, Format Download! 7+ Funeral Thank You Notes – Free Sample, Example, Format Download! 7+ Blank Promissory Note – Free Sample, Example, Format Download!